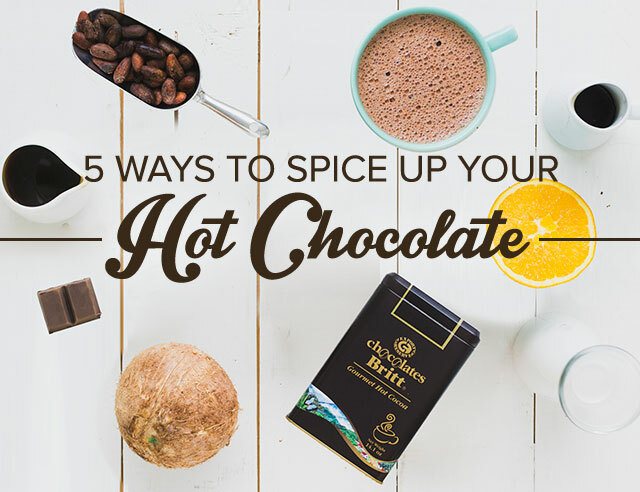 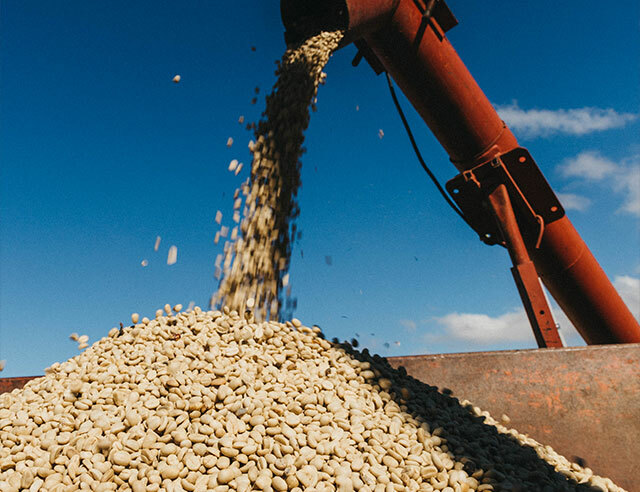 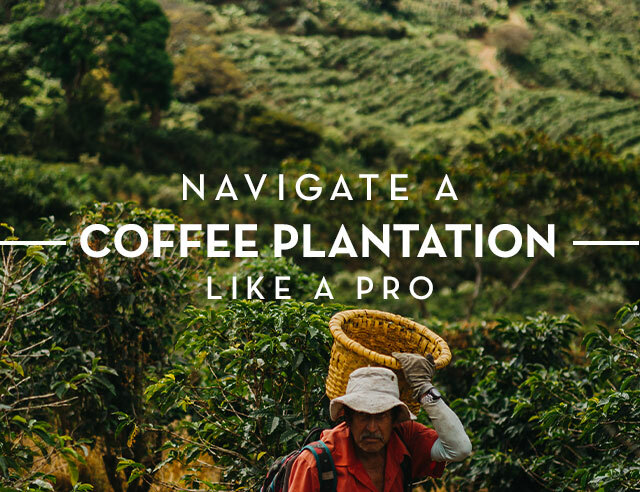 If you’re interested in taking your coffee knowledge to the next level, look no further. 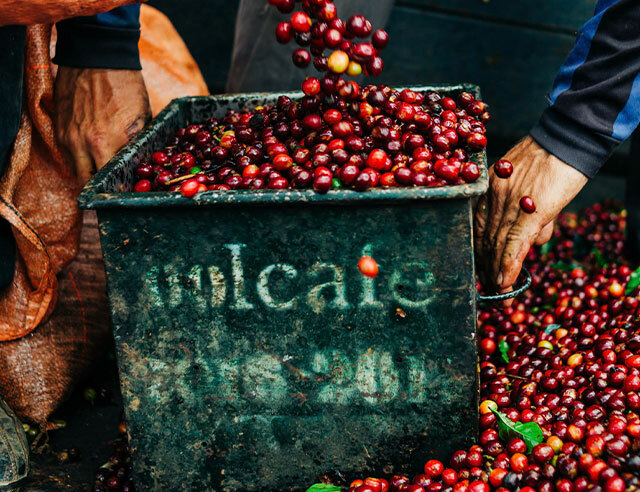 There are plenty of Costa Rican terms you may already know: Mae, Pura Vida, and Tuanis. 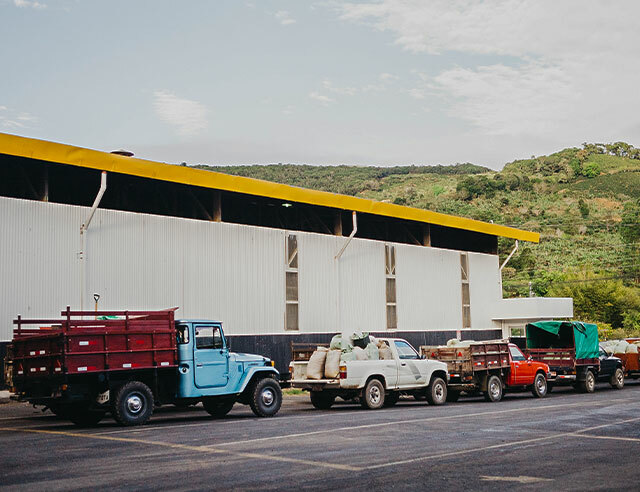 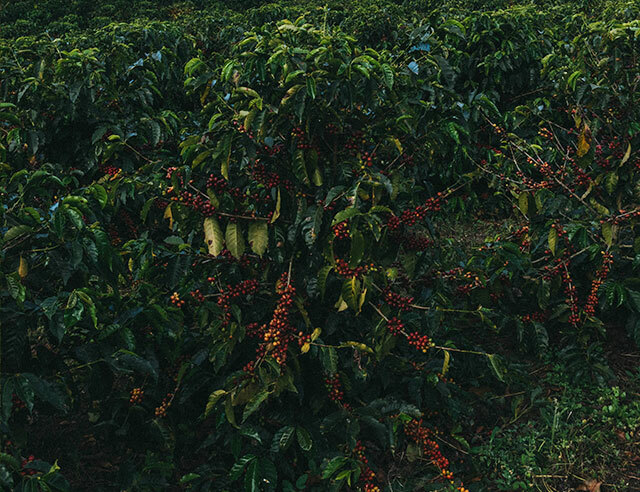 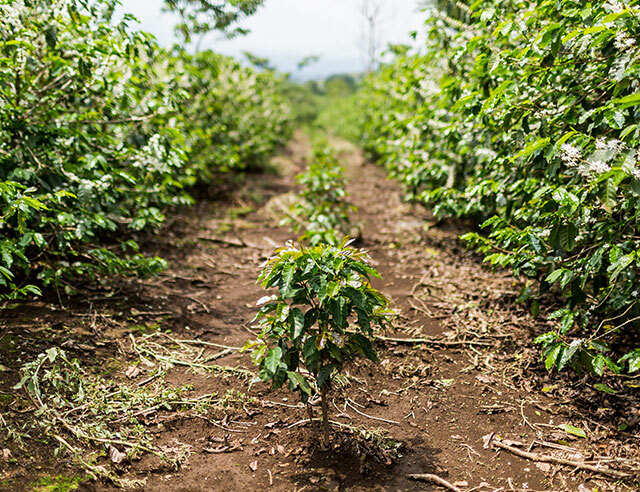 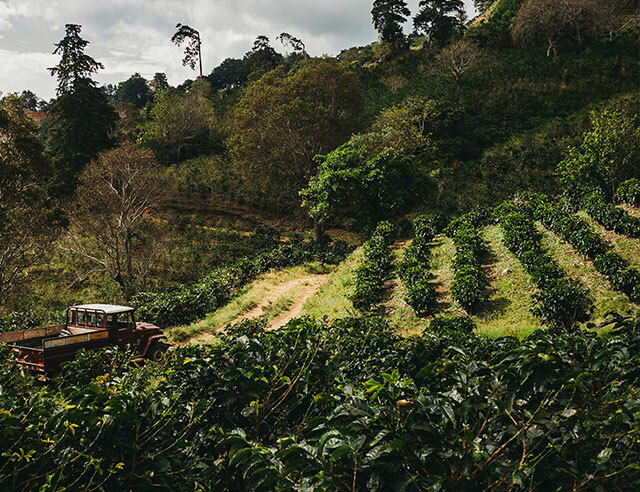 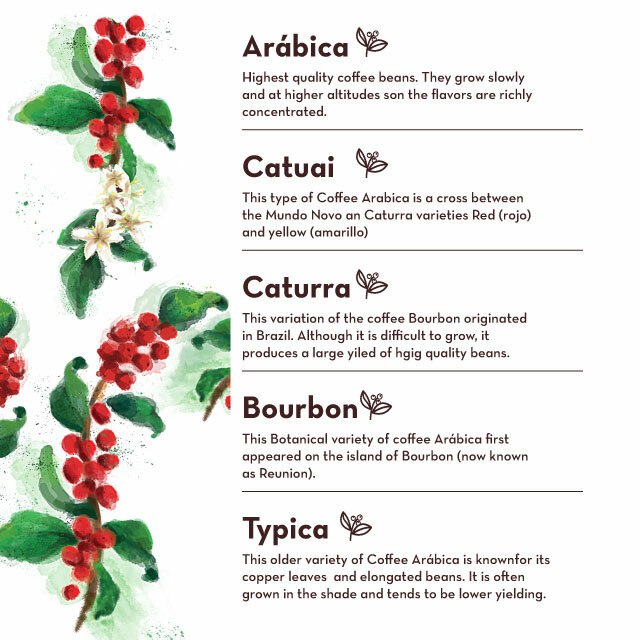 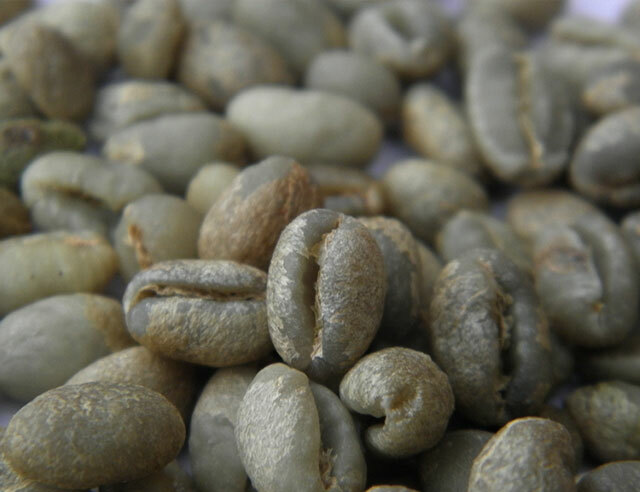 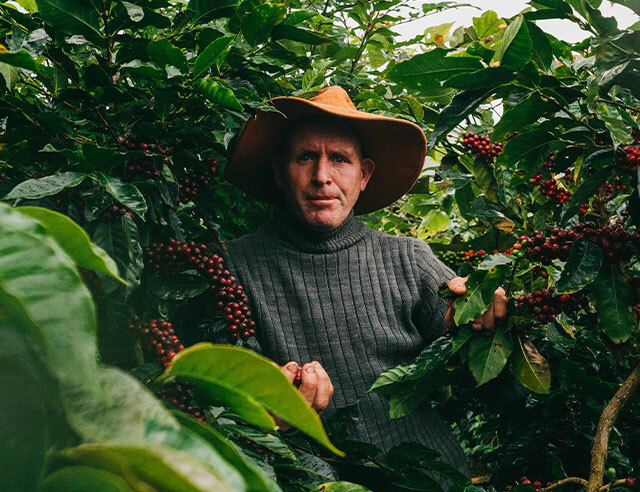 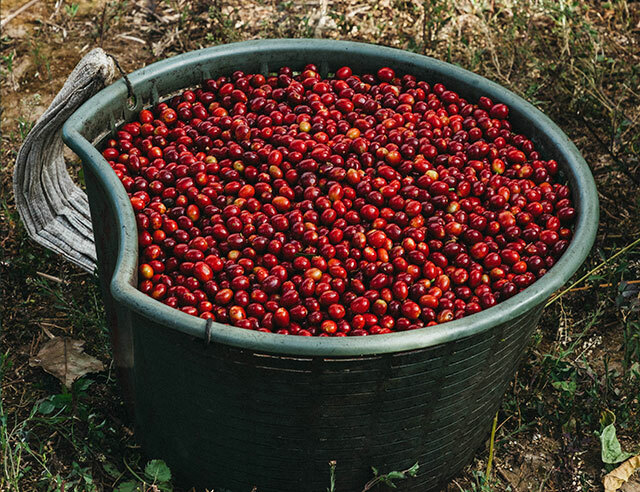 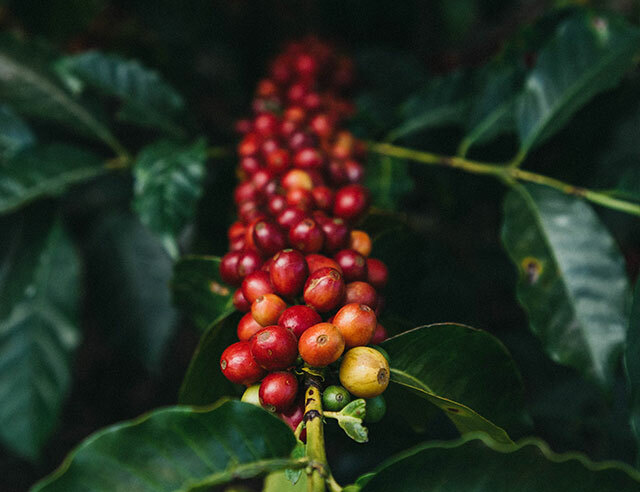 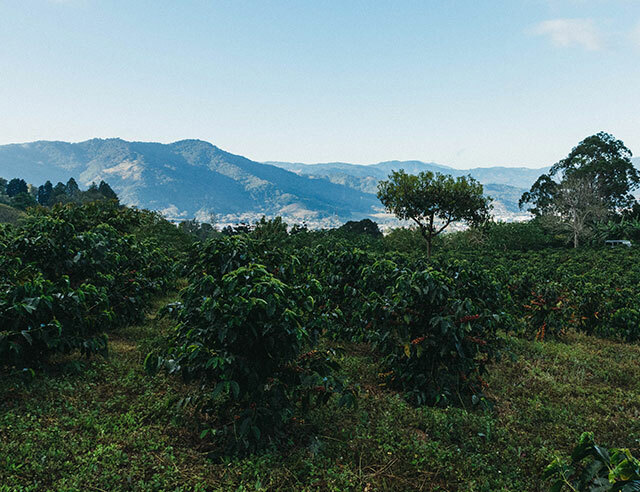 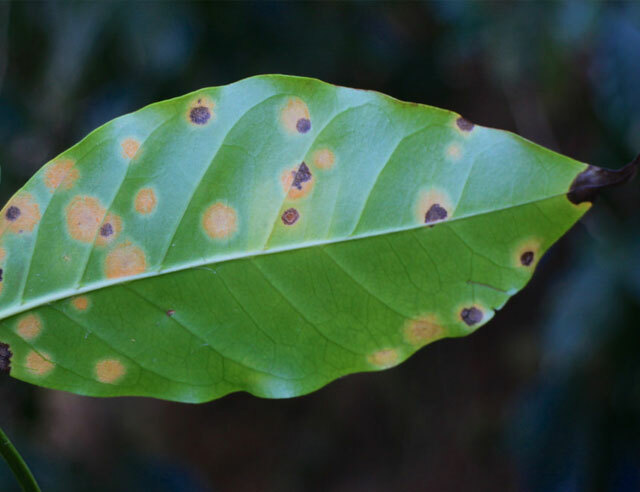 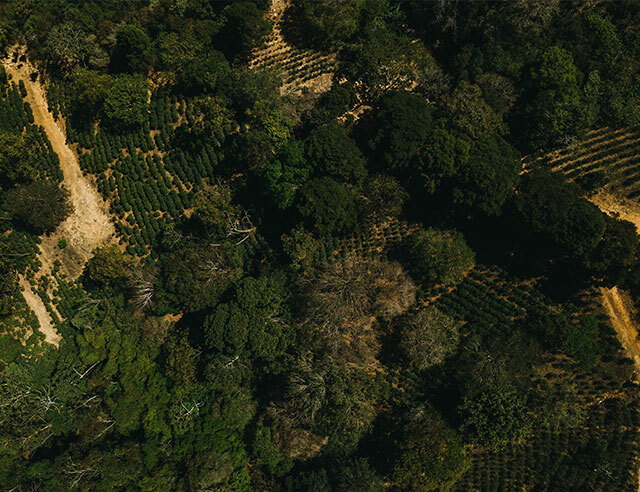 Here’s a list of some of the other most commonly used words on Costa Rican coffee plantations that will take your coffee expertise to the next level.